Out of four Navratris, there are two Gupt Navratri Magh and Ashadh. These Navratris are not well known by people therefore called Gupt Navratri. 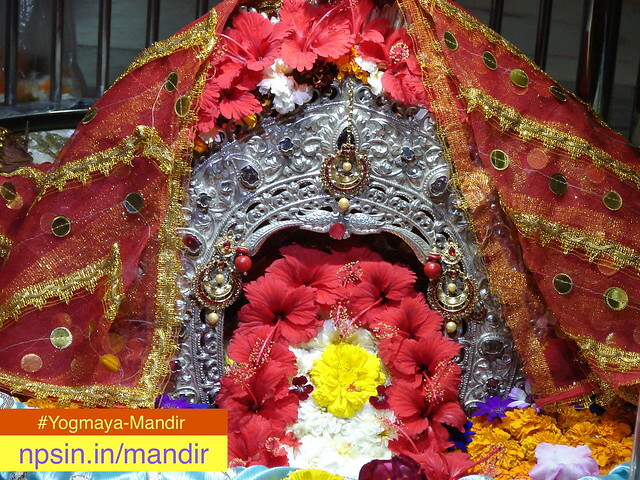 During the Gupta Navratri, devotees worship the mother Kali, Tara Devi, Tripura Sundari, Bhubaneswarwari, Mata Chinnamasta, Tripura Bhairavi, Maa Dhrumavati, Mata Baglakami, Matangi and Kamala Devi. While the other Chaitra and Shardiya Navratri are famous and celebrated with joy. Some unique rituals like vashikarans, uchatans, stambhan, videshan and maran are performed in Gupt Navratri. Magh Navratri is more famous in northern India, and Ashad Navratri popularly celebrated in Southern India. Shakti Sadhana, Fast, Mantra Jaap.